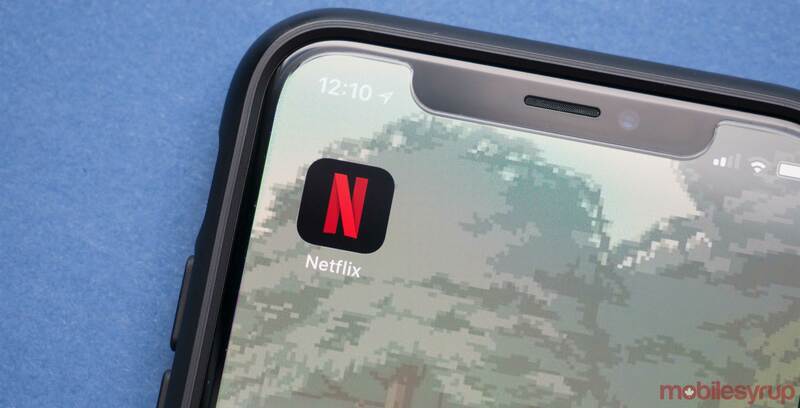 Newly released documents reveal the research and analysis behind the Liberal government’s stance on the taxation of Netflix and similar international streaming platforms. The 2017 briefing notes for Heritage Minister Melanie Joly, obtained by The Canadian Press under the Access to Information Act, detail how other governments have required Netflix and similar foreign-based streaming services to register with the government in order to collect and pay taxes, rather than imposing new taxes on the services. The notes report that countries should make it as simple as possible for companies to register with national tax offices if they want to collect the revenue they’re missing out on. The notes further state that the costs of Netflix subscriptions have gone up in Japan and Australia, after Netflix added sales tax to the cost of its streaming service. This has been a key talking point for the Liberal government when it comes to its refusal to enforce a ‘Netflix Tax.’ Prime Minister Trudeau stated in February that requiring Netflix to charge sales tax would be akin to raising taxes on the middle class. The Prime Minister remained adamant in his stance when questioned on Wednesday. Quebec’s Liberal party, however, is planning to take matters into its own hands and announced in its budget Tuesday that it would charge provincial sales tax on Netflix and any purchases from Amazon starting next September. The subject of taxing Netflix has long been a point of contention in Canada. The arguments have continued to rage on even after the federal government revealed its Creative Canada plan in September 2017, which did not introduce any sort of taxation but included as its centerpiece a $500 million CAD commitment to invest in Canadian productions.